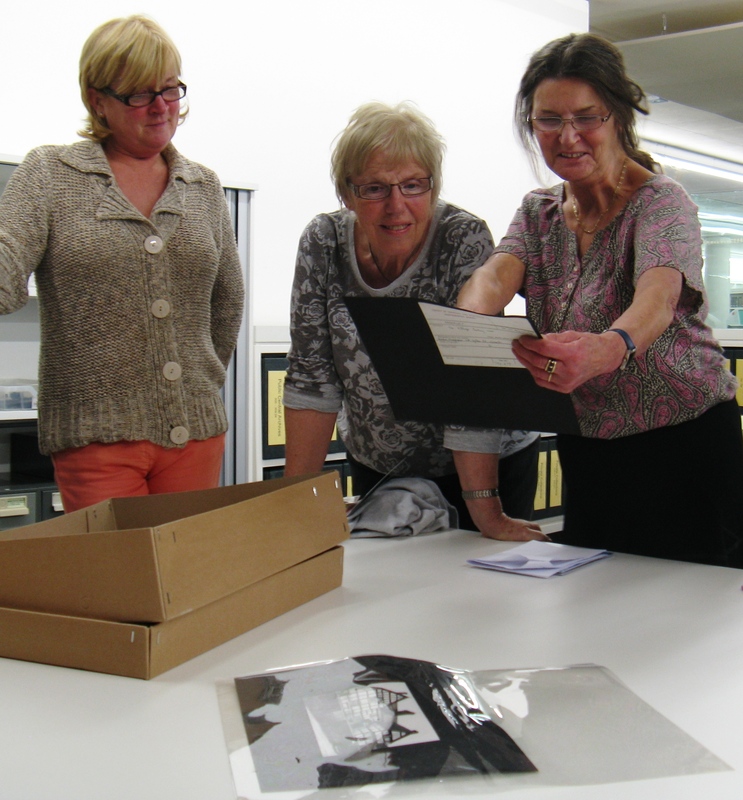 Abberley Lives was an HLF-funded local history project run by Abberley WI. 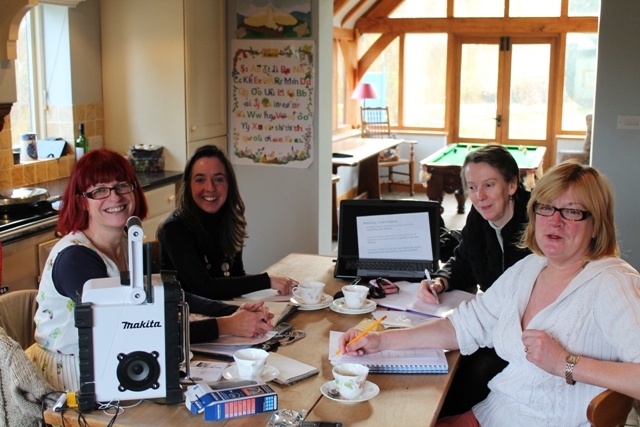 Suze Carter, Lisa, Kate and Jo gather together to learn how to make oral history recordings. We began in the summer of 2012, with an exhibition on village life in the 1950s, timed to coincide with Queen Elizabeth’s Diamond Jubilee celebrations. Then, between October 2012 to August 2013, we began investigating the history of the village of Abberley in rural western Worcestershire over the ninety years that Abberley WI has been in existence (1921-present), with particular reference to activities and issues that affected women in the village and the role of women in building the community. The research coincided with the history of Abberley WI itself, founded as it was in 1921. We started our investigations in 1910 so that we could take in the change to village life caused by World War One, the decline of rural trades in the mid-century, to the current rise of professional home working. We have now published our findings in a book: Abberley Lives, which is available to buy from the WI. We collected oral histories of parishioners’ experiences and observations of life in Abberley throughout the 20th century and we plan to deposit these in Worcestershire Archives. The team’s researches were facilitated by Jenni Waugh, who has also created this website. If you would like to know more about how we managed this project, please contact us here.